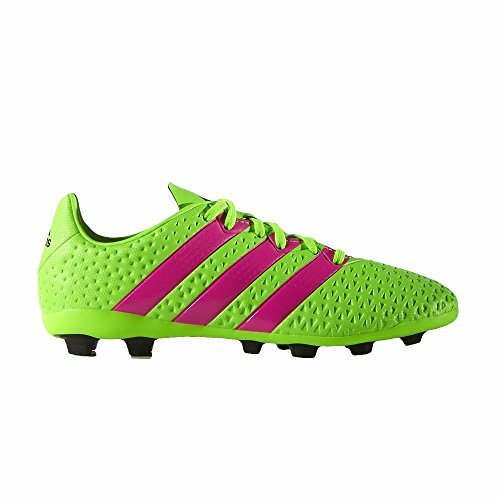 adidas Ace 164 FxG J - AF5034 - Color Red-Green - Size: 5.0 by adidas at Blood of The Young. SKU: AF5034_SGREEN/SHOPIN/CBLACK-371/3. MPN: AF5034_Solar Green/Shock Pink/Core Black. Hurry! Limited time offer. Offer valid only while supplies last.